DevOps is one of the fastest growing and lucrative fields in tech. 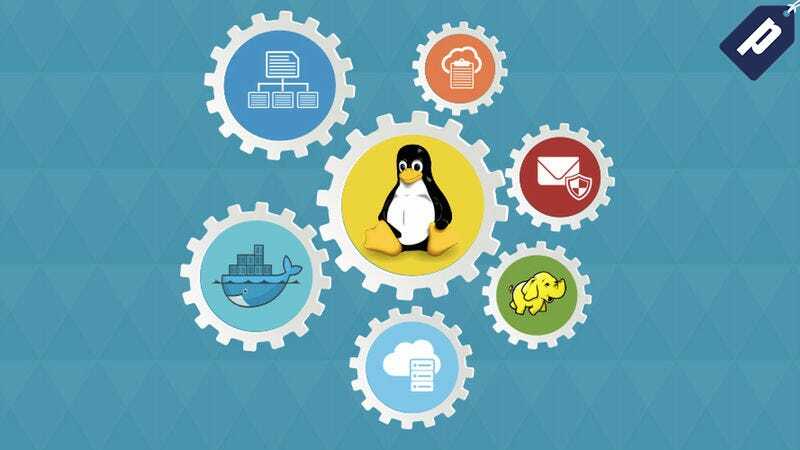 If you’re interested in a DevOps career, check out the beginner-friendly, nine-course Ultimate DevOps Mastery Bundle, which covers practical skills in AWS, Linux, Docker, and more. Normally over $500, you can grab it for just $39 with code DEVOPS39. On top of all that, you’ll be able to learn anywhere with online video tutorials available to stream 24/7. Grab the bundle for $39 today by using code DEVOPS39 at checkout.